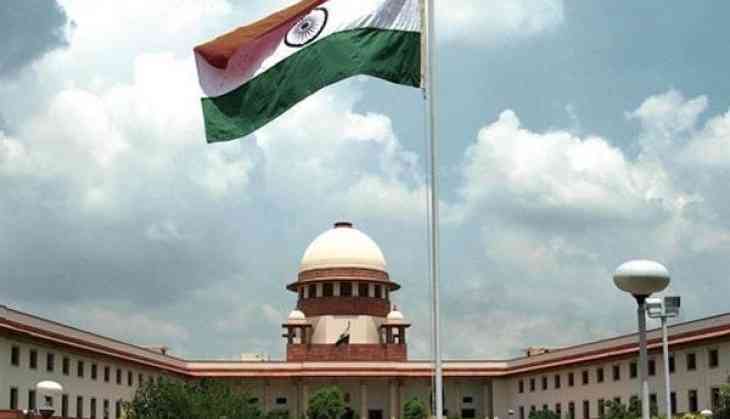 The Supreme Court on Wednesday asked the Chief Secretaries of Chhattisgarh, Odisha, and others to file the complete data of pending criminal cases against former and sitting MPs and MLAs, as well as setting up of special courts to handle their cases. A three-judge bench of the apex court, headed by Justice Ranjan Gogoi, asked the Registrar Generals (RGs) of the High Courts of states including, Chhattisgarh and Odisha, as to how many of these criminal cases were referred to the Fast Track Courts (FTCs) to complete the proceedings within a time-bound manner. During the course of the hearing in the Supreme Court on Wednesday, the petitioner's lawyer, Sajan Poovaya, informed the Court that one Union Territory and as many as 10 states have submitted their detailed replies with respect to the setting up of special courts for speedy disposal of pending criminal cases against sitting and former lawmakers. The ten states, which have submitted their replies to the apex court and already set up a special court, are Andhra Pradesh, Bihar, Kerala, Karnataka, Maharashtra, Madhya Pradesh, Telangana, Tamil Nadu, Uttar Pradesh, and West Bengal, while the Union Territory, Delhi has set up two such courts. The bench asked why the remaining states have not filed their responses yet. "We seek complete information on the next date with respect to the setting up of special courts and pending cases against sitting MLAs and MPs in the states," the bench said. The apex court was hearing a petition filed by Bharatiya Janata Party leader Ashwini Upadhyay seeking a speedy disposal of pending criminal cases against MLAs and MPs. The Supreme Court will conduct further hearing in the matter after the second week of October.